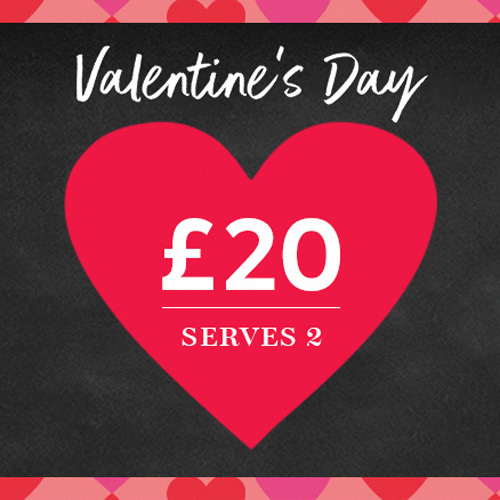 Dine in this Valentine's Day with M&S and celebrate with their £20 Valentine's Dine In offer, which includes a starter, main, side, dessert, prosecco and chocolates for two. With dishes like sirloin steaks with heart-shaped garlic and herb butter, coquilles St Jacques, and truffled cauliflower cheese on the menu, a romantic night in has never tasted so good. Available in-store until 16 February.